Delicious flavor of sweetened whole milk. The perfect base for all of your frozen drink needs. Just mix them with your espresso, syrups and sauces to make the perfect frappe. 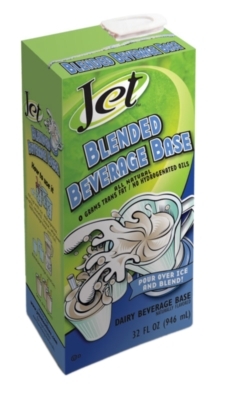 INGREDIENTS: Whole Milk, Water, Sugar, Heavy Cream, Natural Flavor, Locust Bean Gum, Salt, Guar Gum, Carrageenan.